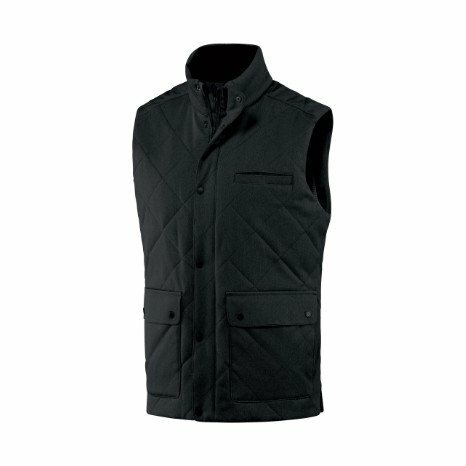 Not your typical vest, the Lexington has an entirely new level of versatility. Dress it up or down, this 3-season piece is tailored to your life. 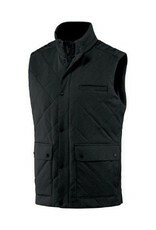 Featuring the advantages of Polartec® Powerwool and PrimaLoft® Gold insulation.